General Election means combat immunity e-petition closes on 3 May – sign now! All petitions now have to close at 00:01am on 3 May. This is because Parliament will be dissolved and all parliamentary business – including petitions – must stop until after the general election. 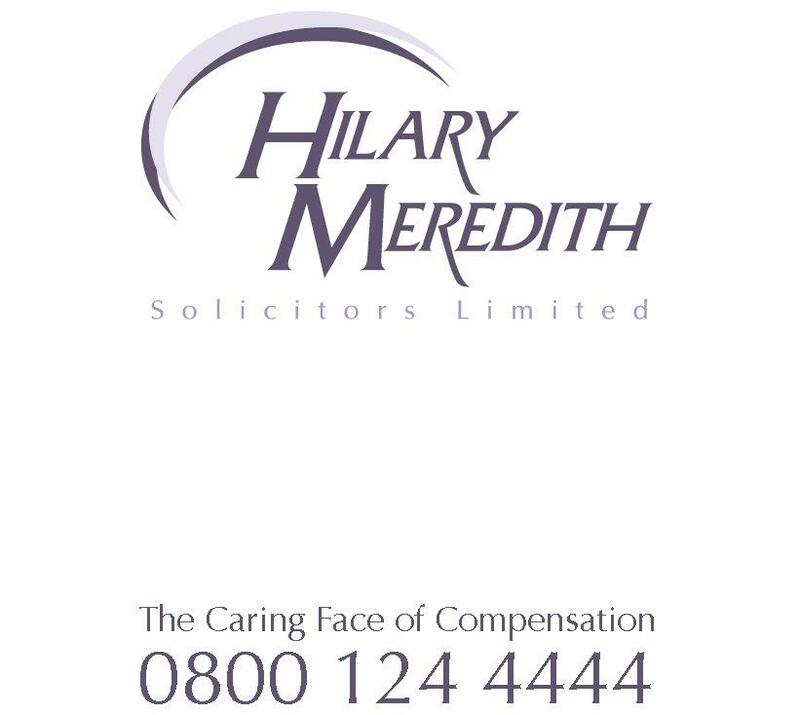 Hilary Meredith Solicitors says servicemen and women injured during combat will be shut out of the justice system under new Government plans to widen the scope of combat immunity to stop claims of negligence coming to court. Under the proposals, combat immunity – which provides an exemption from legal liability for members of the armed forces and the Government ­– would apply to all claims brought by those in combat, even when failings occurred far from the battlefield. “Soldiers and their families will be shut out from the justice system under these plans. Hilary added that in all her years of dealing with the MoD, they had never offered the right amount. “We, as specialist military lawyers, have had to fight and squeeze to get the correct payment from them,” she said. “How then will a bereaved widow or family or someone with life changing injuries know if the MoD has paid a sum in pension equivalent to what an experienced judge would award in compensation?